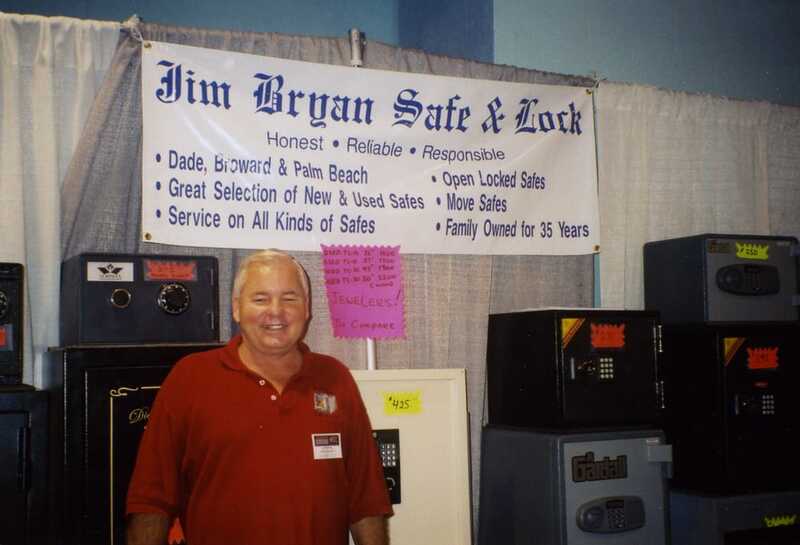 Jim Bryan Safes is a licensed and insured safe and locksmith company in Miami, South Florida. We specialize in residential and commercial safes, U.L. 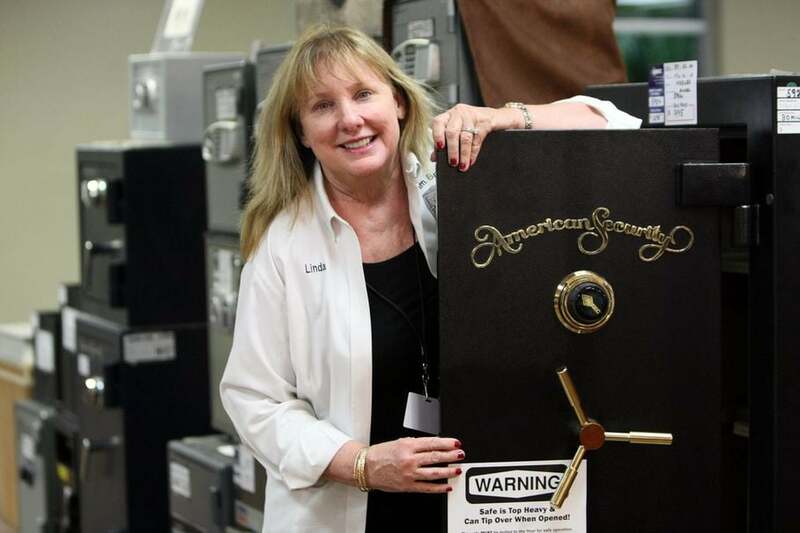 rated high-security & UL-Rated Commercial Safes, Safes Vaults, Custom, Burglary & Fire rated Safes, Gun Safes, Bank Vault, Best safe, Home Safes, High Security Safes & Jewelry Safes. We also offer local delivery and safe installation, safe repairs, safe lock combination changes, and locksmith services. Our company provides, installs, moves, delivers and works with some of the best safes in the industry such as Brown safe, Traum safe, AMSEC, Gardall, Browning, Liberty Safe, Rhino safe, Casoro and many of the top major companies around the United States. We also service all of Miami Dade, Broward, Collier, Monroe and Palm Beach Counties. Serving South Florida for over 50+ Years!